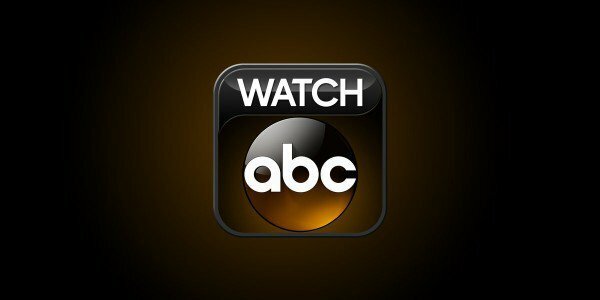 Just this Tuesday, ABC aired a segment claiming that parents cannot change their baby’s nappies easily without their consent. But how can they give you a consent when they cannot communicate effectively? Well, it turns out you need to read their body language to determine whether or not they’re giving you their consents! The said segment sparked the ire of the public due to its ridiculous claim. 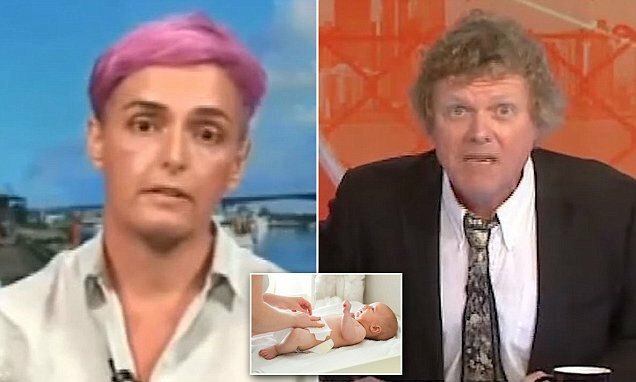 Rowan Dean, a Sky News commentator, even labeled the said segment as “lefty lunacy.” The video was hosted by Deanne Carson who talked about establishing a “culture of consent” in the premises of our own homes, starting from birth. Mr. Dean was speechless after viewing the segment. He’s not even sure how changing nappies require a consent from your child when you’re just taking care of their hygiene and welfare. So, this prompted him to look on the celebrity’s Twitter account only to find more appalling information. The said website states their company is founded to protect the kids from rampant child abuse in the modern world. Furthermore, they are actively giving community solutions to create a safer world for them. One of their missions is to empower the children by educating the families and professionals. They claimed that the older people had the burden of responsibility to protect their little ones. And practicing children consent, even for an infant, is the first step in harnessing this type of culture. Ms. Carson also said that parents should practice restrictions on giving proper care and protection to their children. Like changing nappies, for example, you need your baby’s consent before they lay bare in front of you. She also presented statistics stating that around one in every twelve girls were abused even before the age of six. Most of them were mauled by someone they trusted, like their family members. If the Royal Commission on Child Abuse has taught them anything, it’s never too late to let the children know we care for them. We respect them, and that we, as their parents, will protect them. Several public figures and social media users questioned Ms. Carson’s comments since it aired last Tuesday. A former Senate candidate for the Right-wing Australian Liberty Alliance last 2016, Kirralie Smith, was outraged. She said that what Carson was suggesting was simply beyond lunacy. If anything, not changing their babies’ nappies can be considered as neglect and child abuse. Parents need to change their infant’s nappies to prevent skin damage and pain for the child. Other social media users also commented that asking for their baby’s consent is an indication of severe mental health problems. They also claimed that Left-wing Australia is seriously impaired for even thinking this way. On Thursday morning, Ms. Carson posted a note on her Facebook page to give further explanation to the said video. 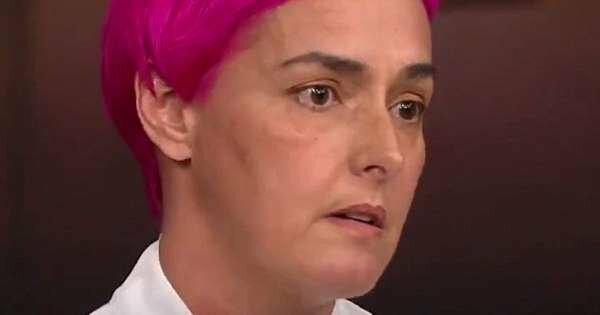 She also included how she was deeply saddened that people chose to ridicule her, with some even questioning her orientation just because she has pink hair. While she said everyone was entitled to express their opinions, and she couldn’t exactly stop the trolls, she says they will continue fighting for the children’s rights. Carson reminded everyone that every time they ridicule her, they are negating the voices of brave fighters and survivors like her to fight against child exploitation. They’re one of the reasons why children are still suffering from grave abuse until now.